The 90th Academy Awards is held at the Dolby Theater in Los Angeles today. US actress Allison Williams arrives for the red carpet of the 90th Academy Awards at the Dolby Theater in Los Angeles, the United States, on March 4, 2018. US Actress Wendi McLendon-Covey arrives for the red carpet of the 90th Academy Awards at the Dolby Theater in Los Angeles, the United States, on March 4, 2018. 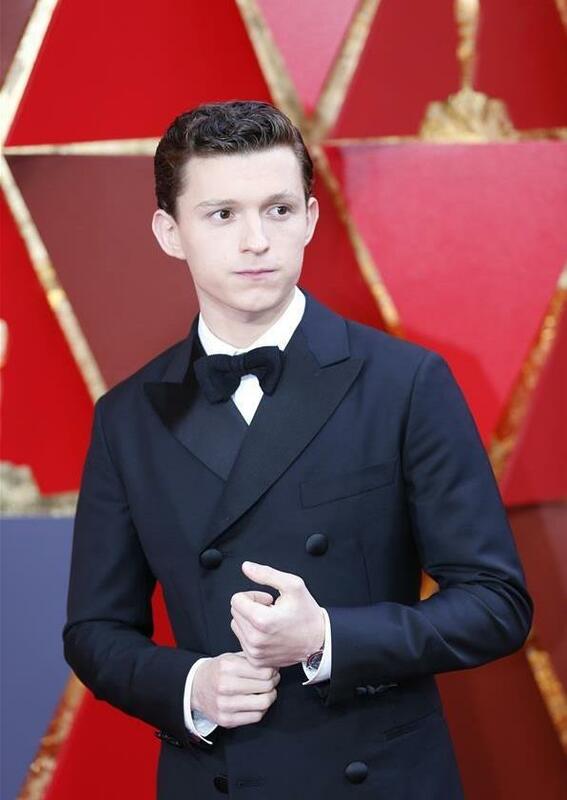 Actor Tom Holland arrives for the red carpet of the 90th Academy Awards at the Dolby Theater in Los Angeles, the United States, on March 4, 2018. US actress Zoey Deutch arrives for the red carpet of the 90th Academy Awards at the Dolby Theater in Los Angeles, the United States, on March 4, 2018. Actress Kelly Marie Tran arrives for the red carpet of the 90th Academy Awards at the Dolby Theater in Los Angeles, the United States, on March 4, 2018. 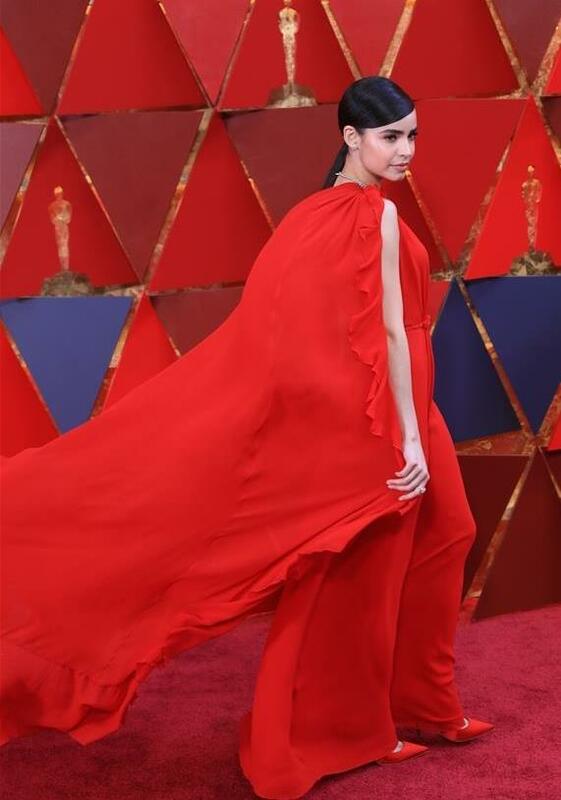 US singer and actress Sofia Carson arrives for the red carpet of the 90th Academy Awards at the Dolby Theater in Los Angeles, the United States, on March 4, 2018.